Spin this die to a generic energy side. Reroll a character or Sidekick die from your reserve pool. Global: Pay . Target character cannot block. The Relentless Global Ability only targets a single die and can be used multiple times, even if it results in no opposing characters being able to block. ^ Relentless - Global Ability. Wizkids Rules Forum. Retrieved 7-29-2015. 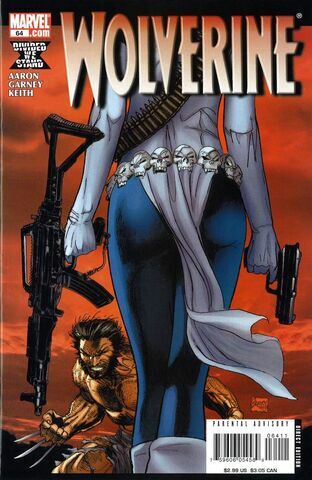 ^ Wolverine Vol 3 64. Marvel Wikia Database. Retrieved 24 July 2015.